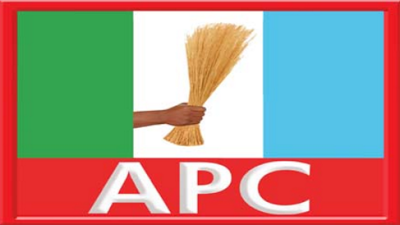 APC’s National Convention to hold April 29 – Royal Times of Nigeria. APC has fixed April 29, as the date for its inaugural bi-annual non-elective convention. This was made public by the Chairman of the Nigeria Governors Forum, Abdulaziz Yari, who spoke to journalists after a three-hour meeting the governors had with the National Working Committee of the APC in Abuja yesterday.